Now listeners in Portsmouth are the first to enjoy these soothing sounds just by tuning in via DAB+ Digital Radio. Among the sounds are the gentle watery pulse of a dishwasher, the continuous whirr of a fan heater and a Hampshire garden alive with nature. Sleepyhead Radio also includes practical advice for new parents from the NCT, Britain’s largest charity for parents. “My Son George was the inspiration for these wonderful sounds. Whenever we turned on the tumble dryer he would go to sleep. Then a bright spark suggested we record the sound so we could just play it when ever we wanted.. without having to dry so much as a babygro! When other parents wanted a copy we produced a CD containing a range of soothing sounds. Now it’s lovely to be sharing them with listeners in Portsmouth and creating an oasis of calm for new parents in such a busy city”. Sleepyhead Radio is initially only available in Portsmouth but if demand is high it could spread to other areas in a dreamy wave of national bliss.Sleepyhead Radio is operated by Angel Radio as a pop-up service for a limited time only. 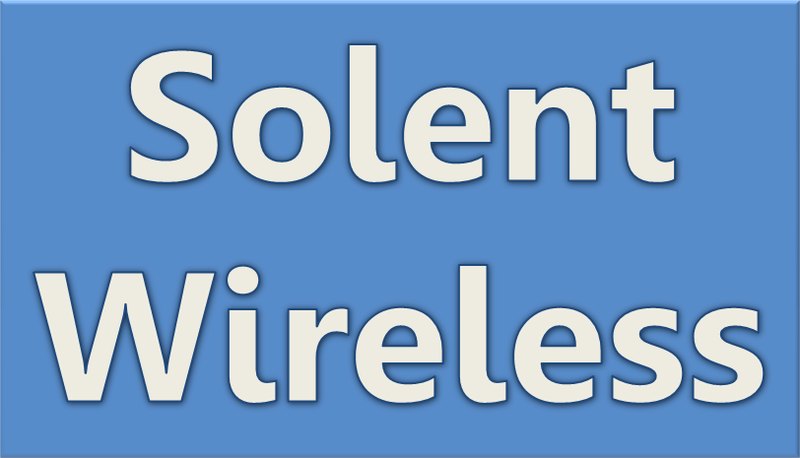 For engineers at multiplex operator Solent Wireless, it will also provide an opportunity to make assessments of different coding arrangements using natural atmospheres and white noise sounds which can be hard to code. Sleepyhead Radio is broadcast in DAB+. This means radios that do not support DAB+ will be unable to find this service. As a guide, look for the DAB+ logo or green Digital Radio tick mark to be certain of a radio that supports DAB+. Update: We’re pleased to report services were back on air at 14:15. We’re sorry to report that currently all of our DAB services are off-air. This is due to a fault with our transmitter. The fault is a major one, and we are working hard to rectify it. We expect services to be off air for at least the rest of the day. Please accept our apologies.